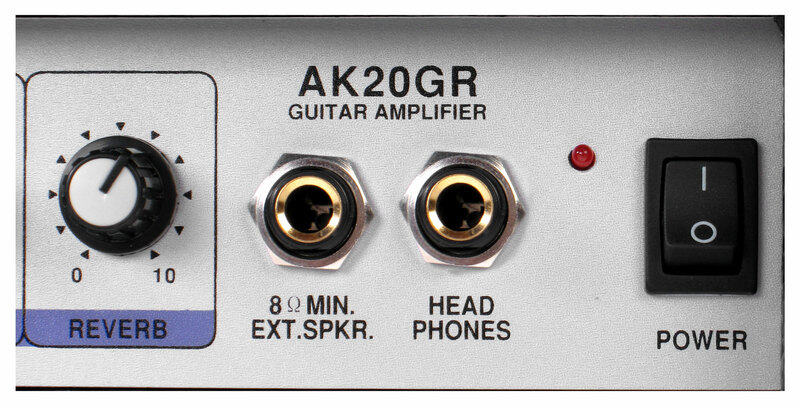 Great opportunity - Brand new: The Soundking AK20GR at an introductory price! With only 7kg total weight, the eternal tiresome back pain is finally over! The rugged enclosure with sturdy metal corners allows the AK20GR to be incredibly easy to carry, and fits in the smallest car and under each desk. A 3-band equalizer, gain controls to adjust for the distortion and the ability to adjust the volume for clean, provide sound individualism and the flexibility necessary to adapt to different styles. The built-in reverb (real spring reverb!) can be mixed continuously and gives your guitar sound more depth and dimension. Reduced to the essentials, the AK20GR provides clear and easy adjustment. Here you will find, next to the input for your guitar, an external speaker and headphones for the five knobs for gain, volume and 3-band equalizer. 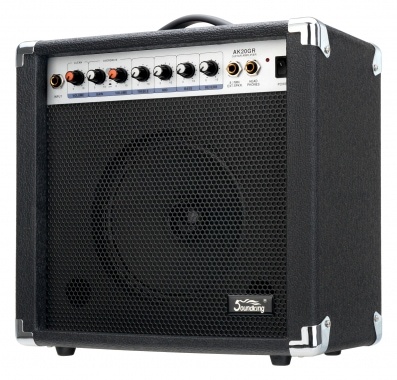 You can adjust the amp sound quickly and easily to your individual needs by removing or adding bass, middle and treble. 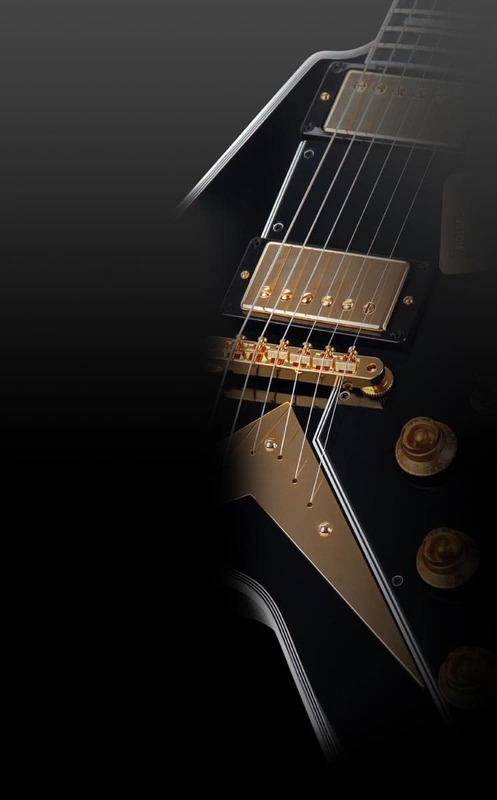 A simple press of a button switches between the clean channel and the dirty classic distortion or overdrive channel. This small power dwarf with its 20 watts RMS power provides sufficient power for band rehearsals and even for short sessions! And for even more sound you can connect an additional speaker - then there is real pressure!